PURELASH LENGTHENING MASCARA | iiaa Ltd | The UK and Ireland distributor of Environ Skincare, jane iredale makeup and Advanced Nutrition Programme. See the amazing difference with our naturally nourishing mascaras. 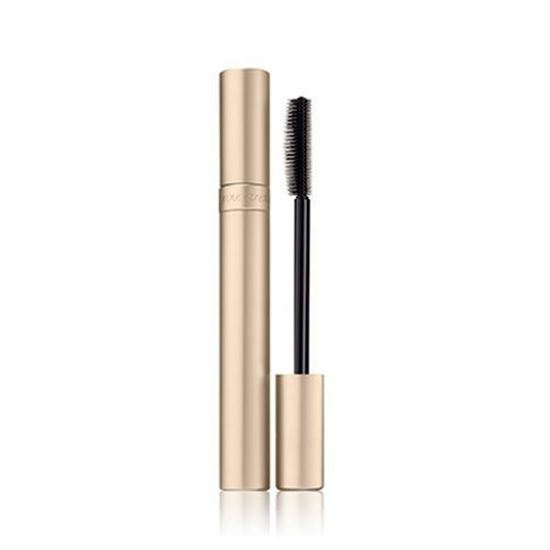 Designed to make lashes look longer naturally. Formulated with a proprietary blend of Seaweed Lipids and Wheat Protein to condition and curl lashes and triple-length cellulose fibers to add extra length and thickness. Conditioning and protecting to reduce splitting and breaking. Free of lacquers, shellac and petroleum-based ingredients. Aqua/Water/Eau, Algae Extract, Cera Alba (Beeswax), Stearic Acid, Glycerin, Copernicia Cerifera Cera, Hydroxyethylcellulose, Panthenol, Hydrolyzed Wheat Protein, Cellulose, Raphanus Sativus (Radish) Root, Extract, Oleic Acid.